Music Treasures offers a one stop shop for musical equipment. Musical equipment such as permanent and portable stages, bandstands, lecturns, mics, music stands, PA and podiums are offered. Look here or call us for a quote for musical equipment. 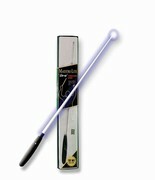 Maestro-Lite , Illuminated Conductors Baton! All of our products come with the Music Treasures Co. Guarantee. Purchase Musical Equipment with confidence from an established company through our secure online ordering. Buy Music Treasures offers a one stop shop for musical equipment. Musical equipment such as permanent and portable stages, bandstands, lecturns, mics, music stands, PA and podiums are offered. 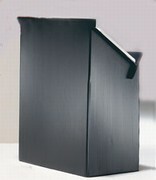 Look here or call us for a quote for musical equipment.